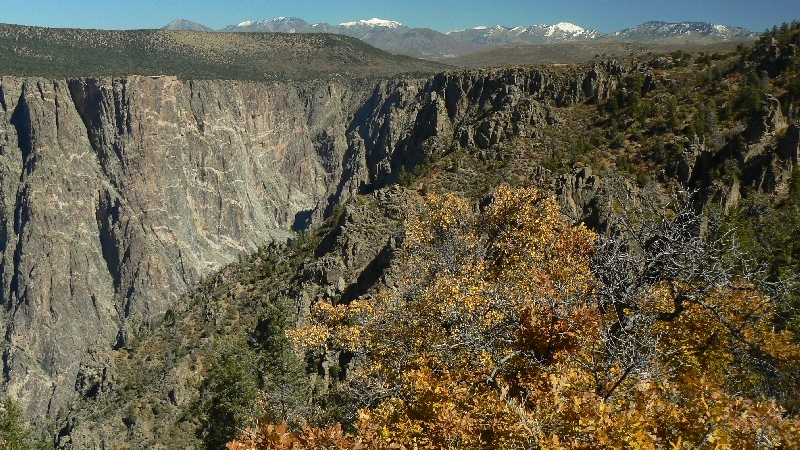 Welcome to Black Canyon of the Gunnison National Park located in western Colorado near Gunnison. 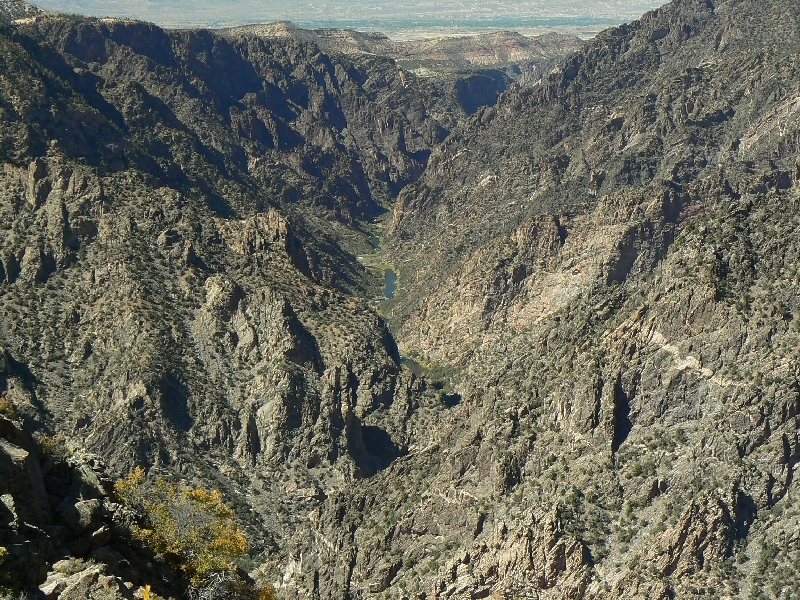 This canyon is quite unique to North America for no other canyon on the continent combines the startling depths, sheer, walls and narrow opening of Black Canyon of the Gunnison. 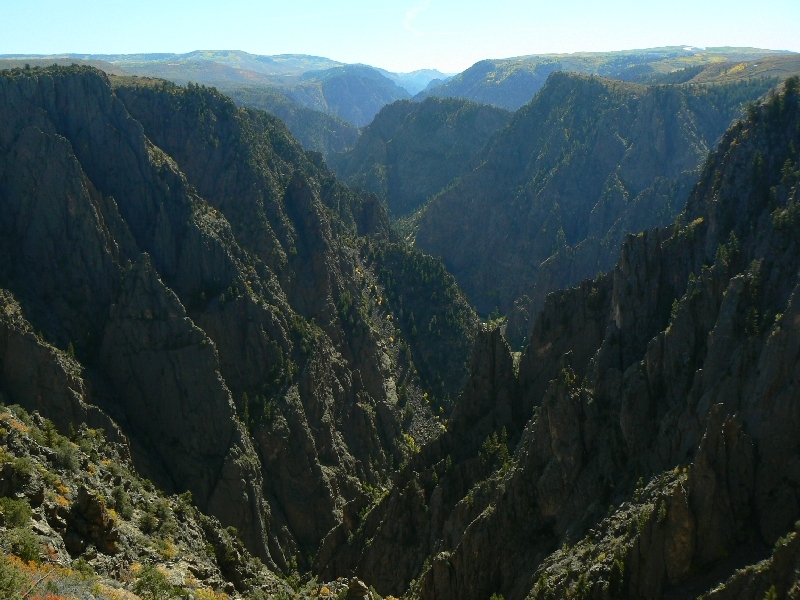 Park History: Some of the rock formations in Black Canyon of the Gunnison National Park are over 2 billion years old! 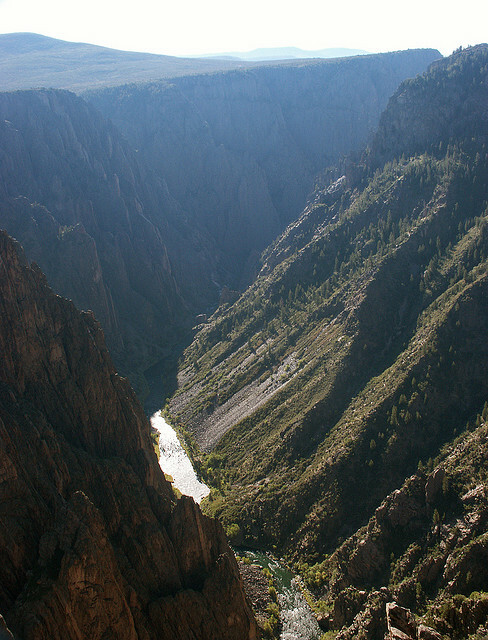 Wildlife: Black Canyon of the Gunnison National Park helps protect the home of numerous wild critters including deer and the world's fastest bird, the Peregrine Falcon which can dive at speeds up to 200mph. Please treat their home with respect! 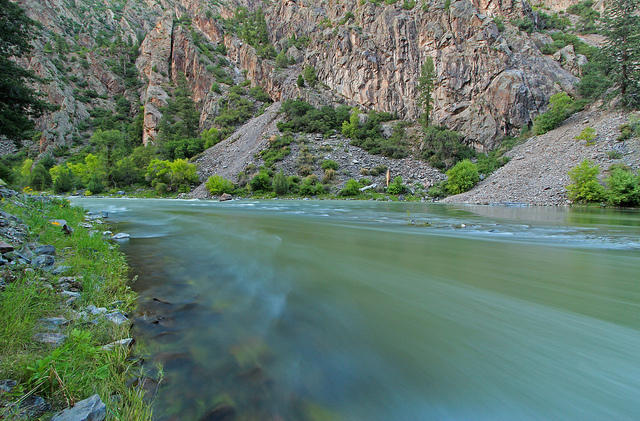 For the lover of the outdoors Black Canyon of the Gunnison boasts miles of hiking trails, rocks to be climbed, kayaking opportunities on the challenging Gunnison River, and so much more. Come on out and explore! This was RecPlanet place of the day on September 17, 2016.